Full grain leather upper. Padded tongue and collar for added comfort. Steel toe cap protection and steel midsole protection. TPU heel support. Comfort insole. 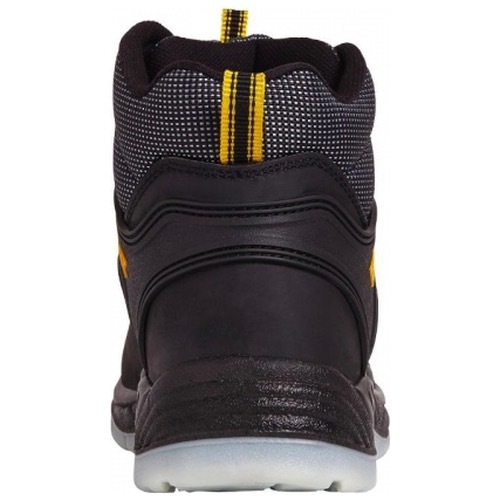 TPU dual density outsole. 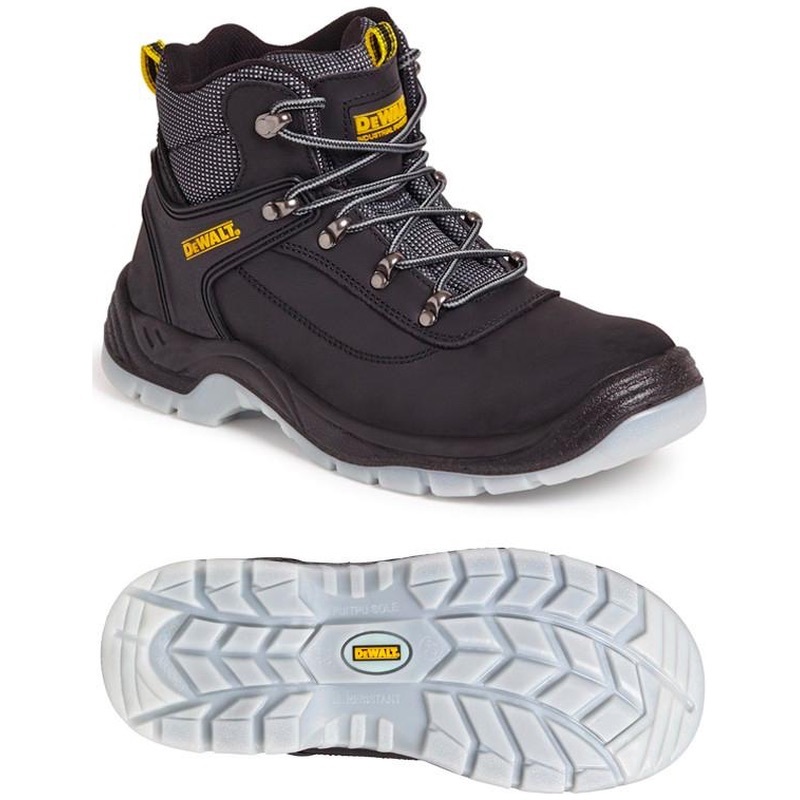 A popular hiker style from DEWALT.